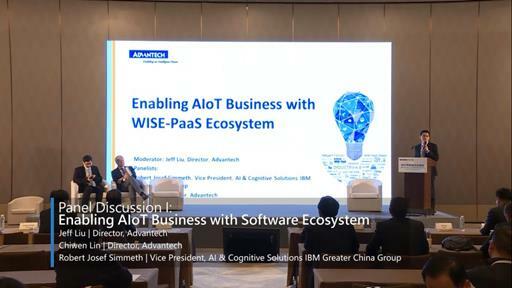 Through the digital transformation of industry, products are being interconnected into intelligent systems. 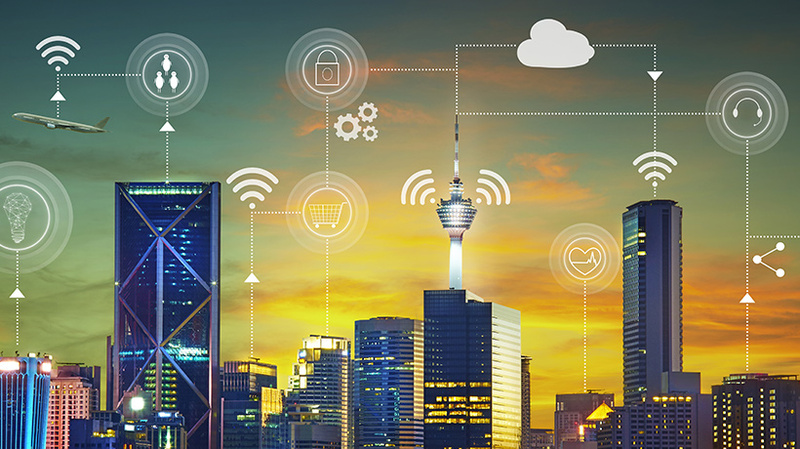 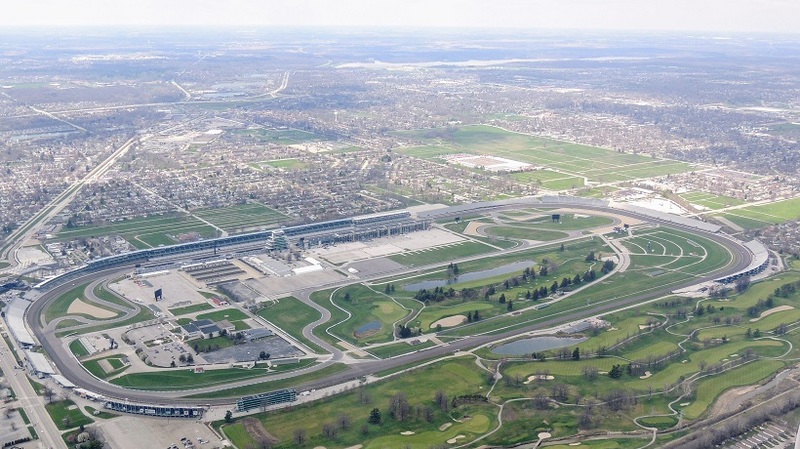 According to IDC news, by 2019, 45% of IoT-created data will be stored, processed, analyzed on the edge of the network, with increasing edge Intelligence and connectivity that drives intelligent system volume. 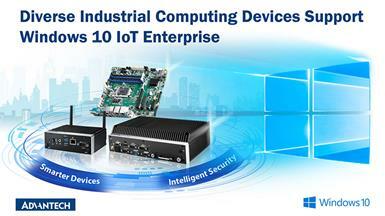 It states that edge Intelligence will be the core value that delivers key growth for IoT implementation. 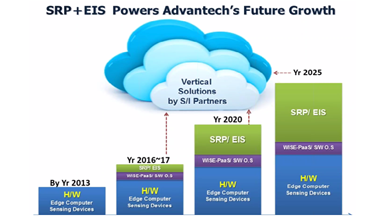 Advantech facilitates this trend by collaborating with ecosystem partners and provides comprehensive IoT sensor nodes, edge computing, software, and cloud services for a wide array of IoT applications. 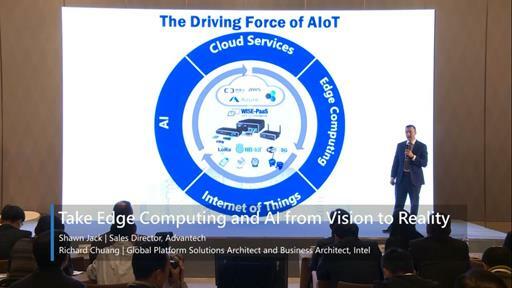 It presents Edge Intelligence will be the core value that delivers key drivers for IoT implementation. 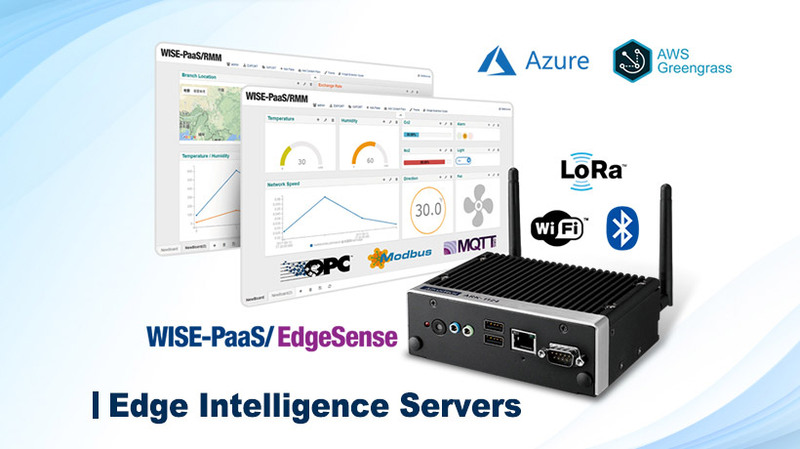 Advantech facilitates this trend by collaborating with ecosystem partners and provides comprehensive IoT sensor nodes, edge computing, software and cloud services for a wide array of IoT applications. 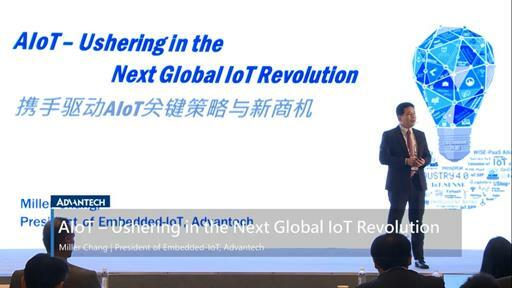 Advantech has enabled customers to accelerate IoT application deployment with integrated solutions from sensor nodes, to edge and cloud. 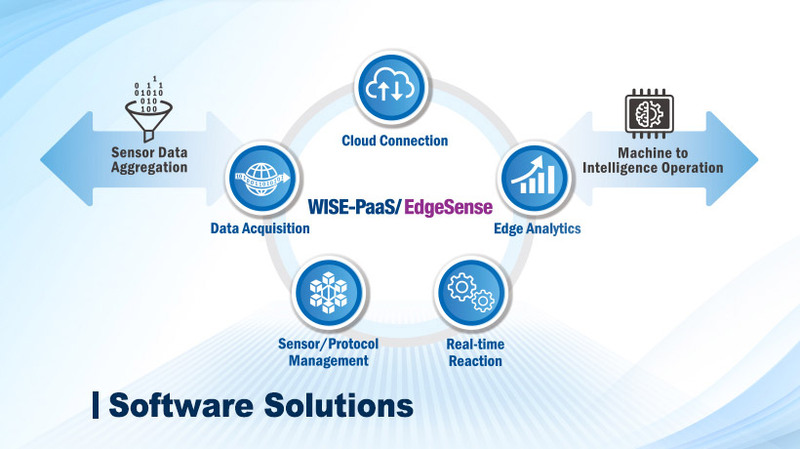 All embedded and vertical -focused solutions are already pre-integrated with WISE-PaaS/EdgeSense for data collection, edge analytics and cloud connection. 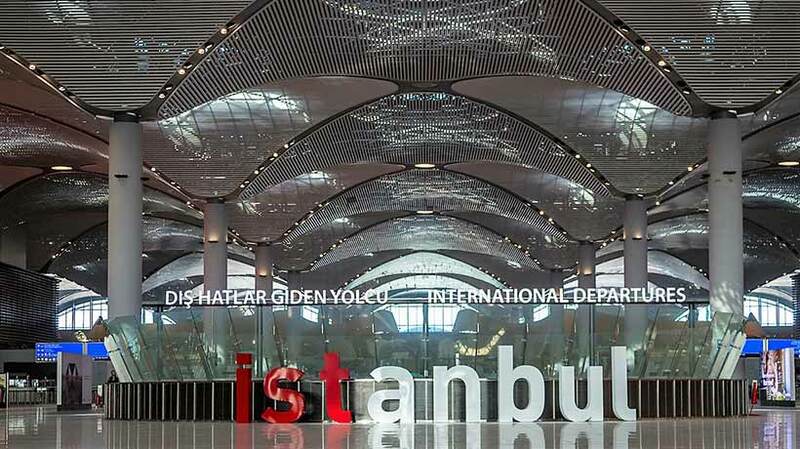 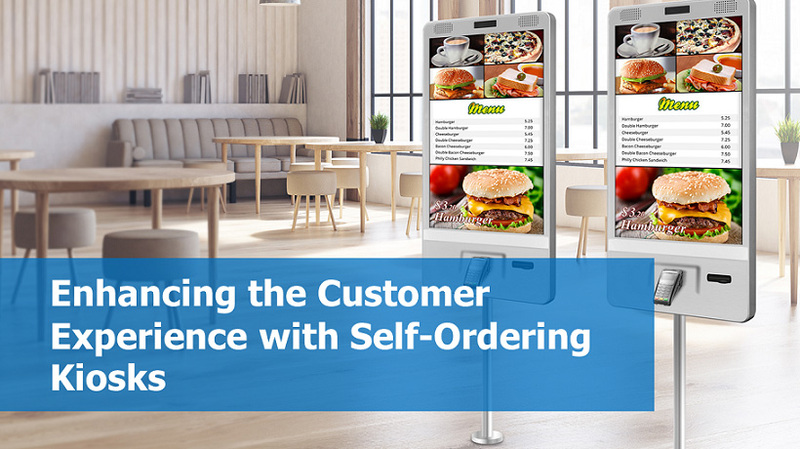 This allows customers not only to rapidly implement various applications but also to maximize their benefits in operation optimization and business transformation. 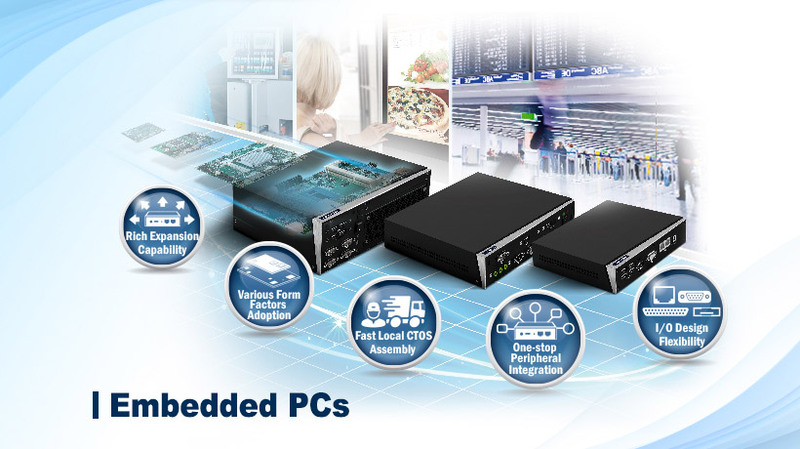 Advantech fanless embedded computers are designed to give developers fast, convenient, and simplified solutions for industrial and embedded applications such as factory/machine automation, transportation, digital signage, IoT gateways and Edge Intelligence Servers. 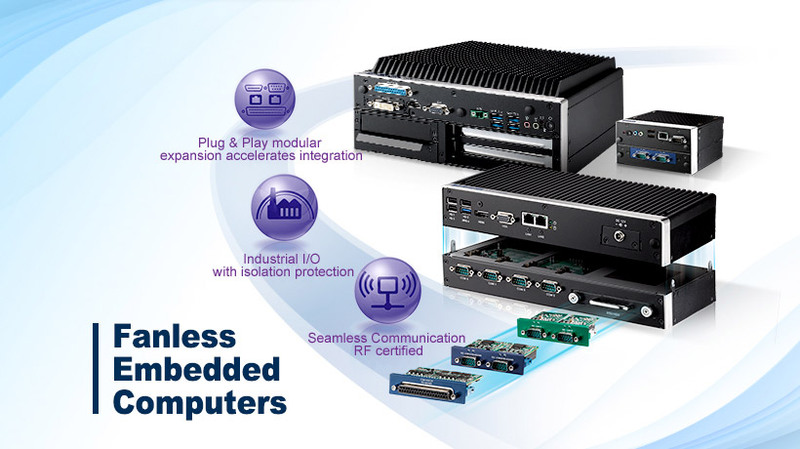 With Advantech fanless embedded computers, customers can rapidly implement IoT applications and maximize the resulting benefits. 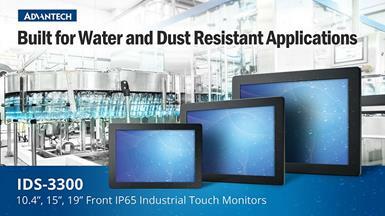 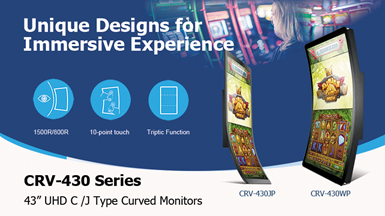 To meet different vertical needs, Advantech offers 6 series of Embedded PCs (EPC), providing high-performance graphics, various I/O expansion options, multiple displays connections, and a rugged enclosure. 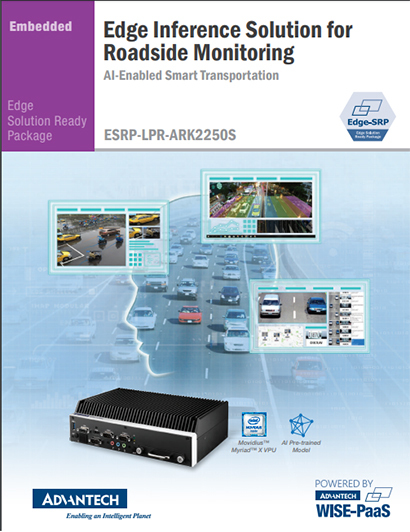 With these product features, Advantech’s EPC is ideal for applications in self-service kiosk, passenger information systems, and industrial automation. 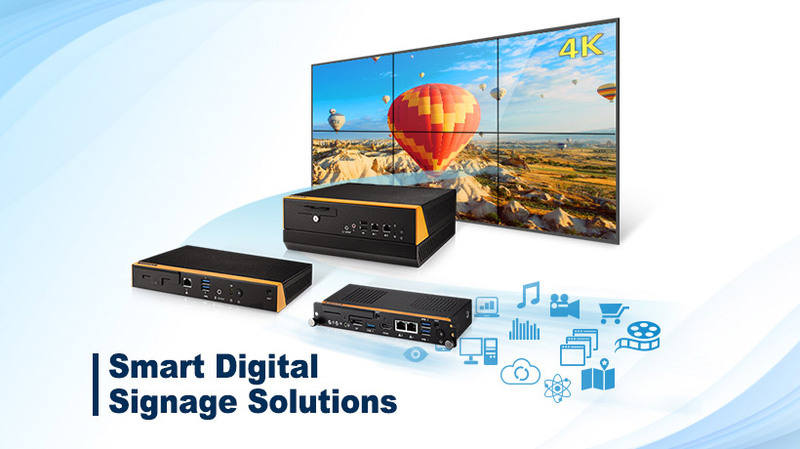 Advantech digital signage solution covers most business and environmental needs, from commercial to industrial applications, 2 to 6 multiple displays and has powered thousands of DOOH digital signage networks in retail, QSR, transportation and more. 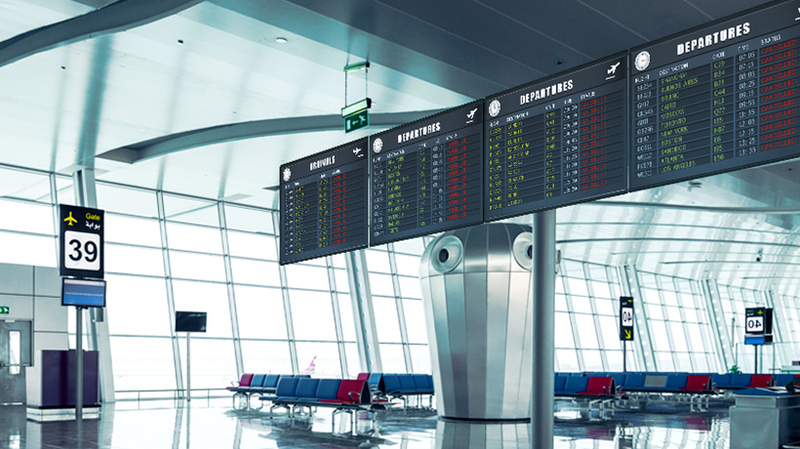 All systems come bundled with content management, device monitoring, and content security software, and can connect with WiFi, 3G or LTE modules for a flexible range of communication possibilities. 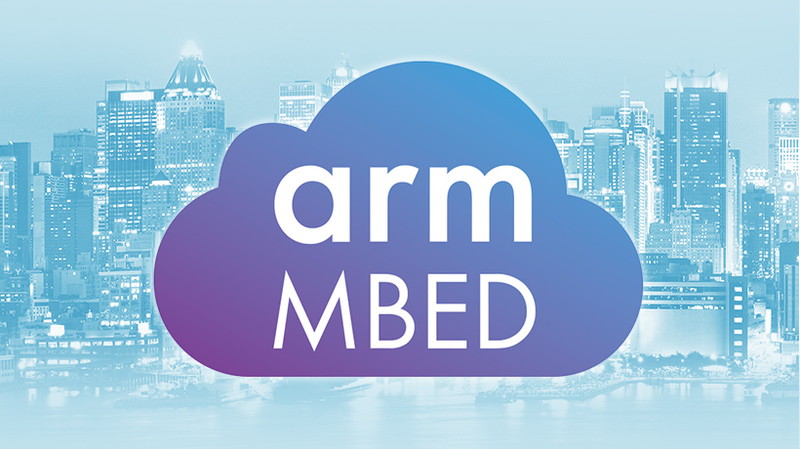 Embedded devices all around us are being transformed into "Interconnected Smart Devices." 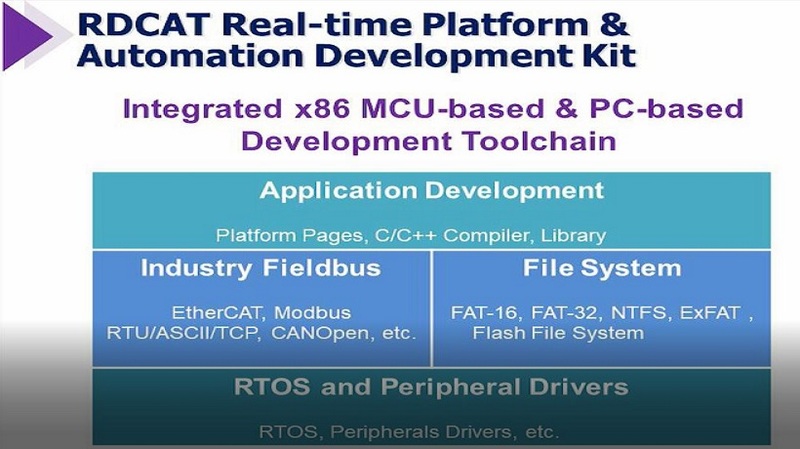 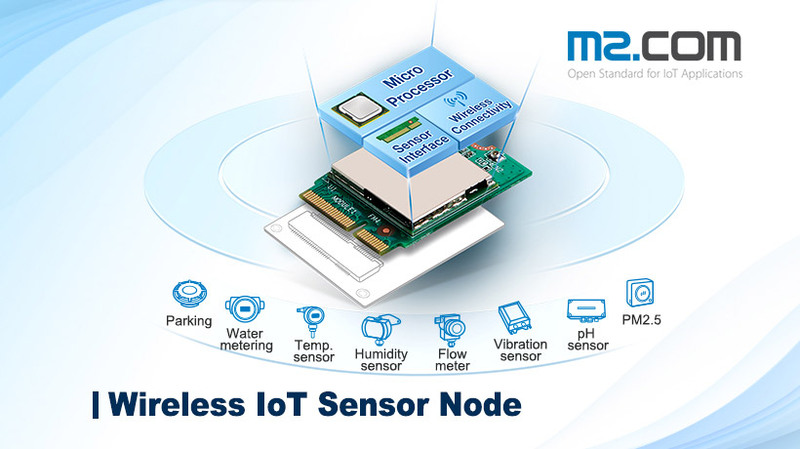 All these devices need communication bridges to pass raw data through the network to reach central servers for processing.Advantech’s sensor-node modules are integrated with different IoT wireless solutions, such as low-power Wi-Fi, LoRa, BLE and LTE-M for a variety of IoT application requirements. 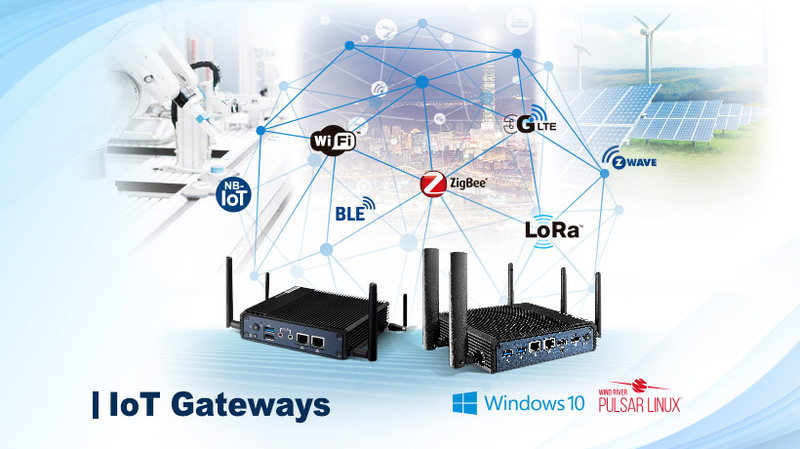 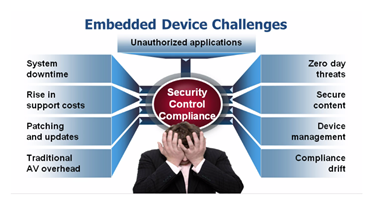 Advantech’s UTX IoT gateways are designed for end device data analysis and transmission, increasing operational efficiency. 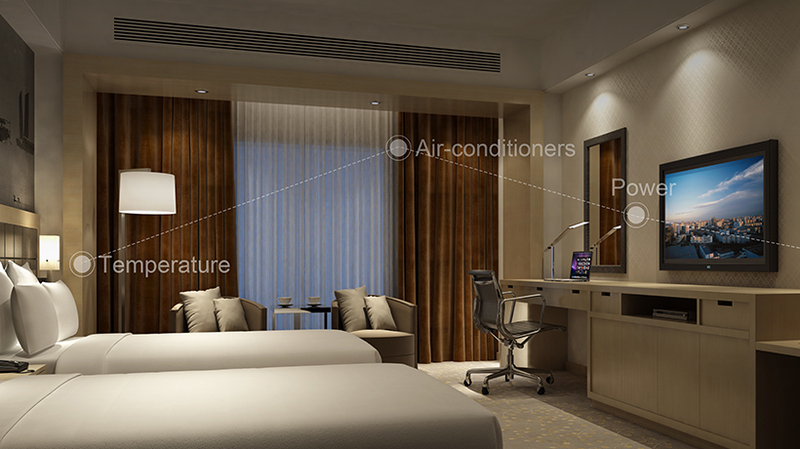 The UTX series support multiple connectivity options, extended temperature range operation from -20~60 °C, and IoT software integration, making it ideal for industrial automation, smart city, and smart energy applications. 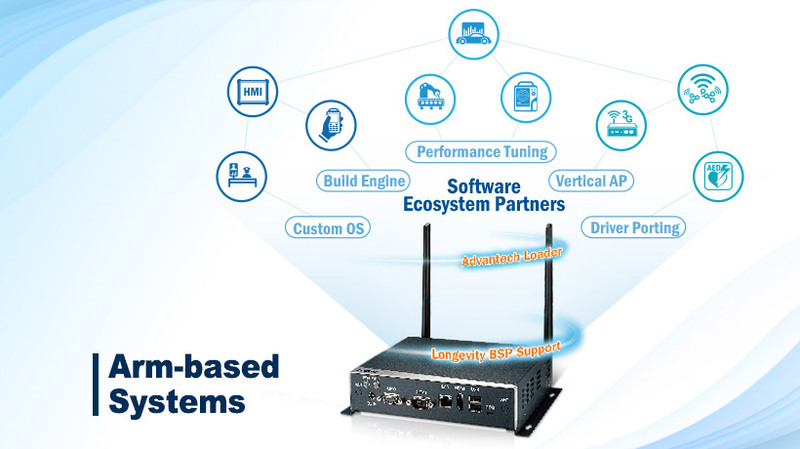 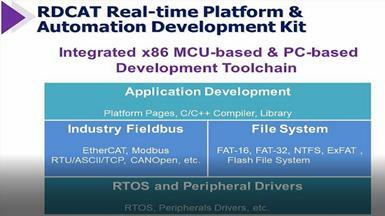 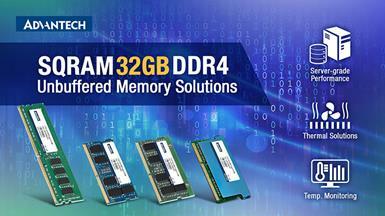 Being powered by Qualcomm Snapdrogan, NXP i.MX6, and TI Sitara, Advantech Arm-based systems are designed for the market with strict requirements. 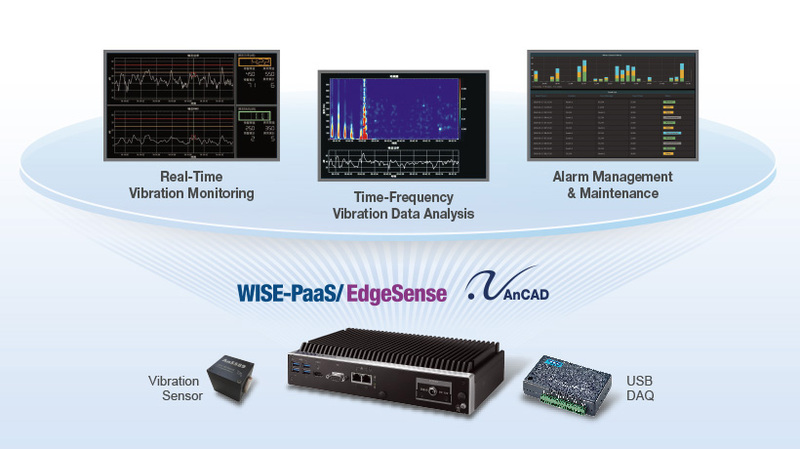 WISE-PaaS/EdgeSense is an edge intelligence and sensor integration software solution that incorporates sensor data aggregation, over-the-air software-in-time updates, edge analytics, cloud applications, and secure end-to-end data protection for easily deriving real-time device-to-cloud operational intelligence. 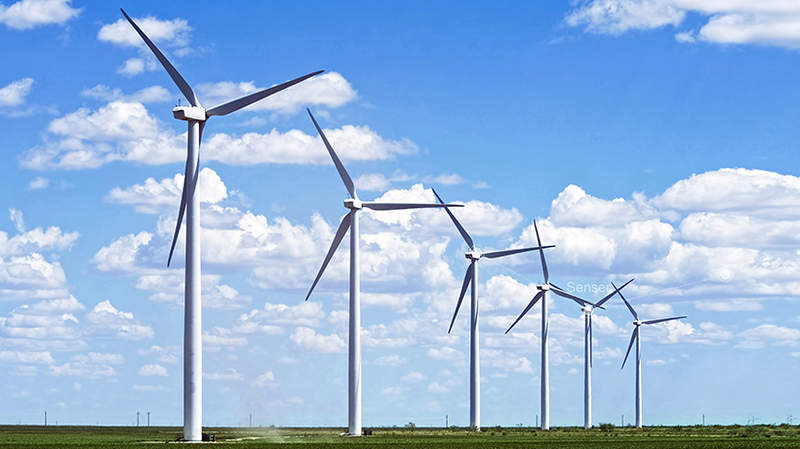 With ample land and wind resources, China tops the world in wind power generation in terms of installed capacity as a result of governmental policy support and heavy investment. 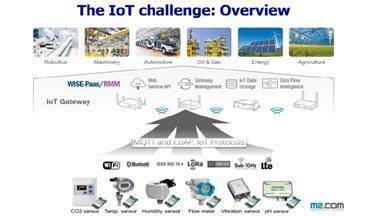 However, as many of their wind farms are located in remote deserts or wildernesses with poor communications, designing and building a remote monitoring and control system.